Tianjin Pan Pacific Oilfield Technology Company., LTD. (hereinafter referred to as: PPBosun) Founded in 2012 PPBosun is a comprehensive oilfield technical services company based in Beijing, China. With a total registered capital of 25 million Yuan, and a subsidiary company based in Dubai’s free trade area PPBosun-DMCC along with branches in Iraq. In addition, the company also holds shares in Shaanxi LangXin Environmental Protection Technology Co., LTD.
Our company aims at high-end small manufacturing companies and featured technology companies in the west. We are committed to the domestic and foreign customers to provide quality and efficient integrated oilfield technical services. Our main scopes of business includes oil drilling, directional wells, oil well workover, acid stimulation, artificial lift, production operations, facilities maintenance and ground engineering construction, and other professional fields. Our company has earned its good reputation in the industry and has established strategic cooperative partnerships with big international oil service companies. Some of our business partners include the United States NOV (National Oil Well Varco), United States SDI (Scientific Drilling International), United States Weatherford, Halliburton, and Canadian company Packer Plus. These partnering oil service company prioritizes supplying PPBosun with their latest, most advanced technologies and tools so we can meet the needs of our operations in oil and gas field exploration and development. NOV’s continuous inclinometer and accelerated the drilling tools, rotary steering tool, the complexity of the SDI crash-proof around the tool while drilling gyro GYROMWD etc, has turned into the poster child for our company’s ability in introducing new technology and tools to provide an integrated solution for problems at hand. The company has a complete quality control department and HSE management system. PPBosun and DMCC - PPBosun has four consecutive years through the ISO 9001, ISO 14001, QHSAS 18001 certification and review. We also hold a valid certificate issued by the supervision and administration of production safety and effective company Tianjin 'safe production license', in addition the company has been identified as a qualified IADC member for five consecutive years. Our company has a full plant and repair workshop in Tianjin Tanggu high-tech development zone, with a total area of about 32k square feet, providing our staff with offices to performance maintenance, repair, assemble, test, and removal of all kinds of drilling and well completion tools. The workshop is equipped with 15000 psi l high pressure testing zone. Missan oilfield in Iraq also has a full work camp and living quarters, with a total area of 107k square feet, which can provide for more than 100 employees with accommodation and offices. The camp is also equipped with materials warehouse and maintenance workshop providing logistical support for our operations in Missan and projects with the Halfaya oilfield. PPBosun is proudest of its long-term accumulation and growth, with a team of nearly 280 people composed from engineering and management personnel. Most of our team members are from well-known international oil companies and international oil service companies (such as CONOCO Philips, Shell, Chevron, Weatherford, Halliburton, Schlumberger, etc.) or have work experience in overseas projects in CNOOC, Petro China or Sinopec. Apart from adequate English skills, our personnel also possess good communication skills, solid professional knowledge and rich on-site experience. They are familiar with international standards and practices, capable of field supervision, office engineers and oilfield production project management. 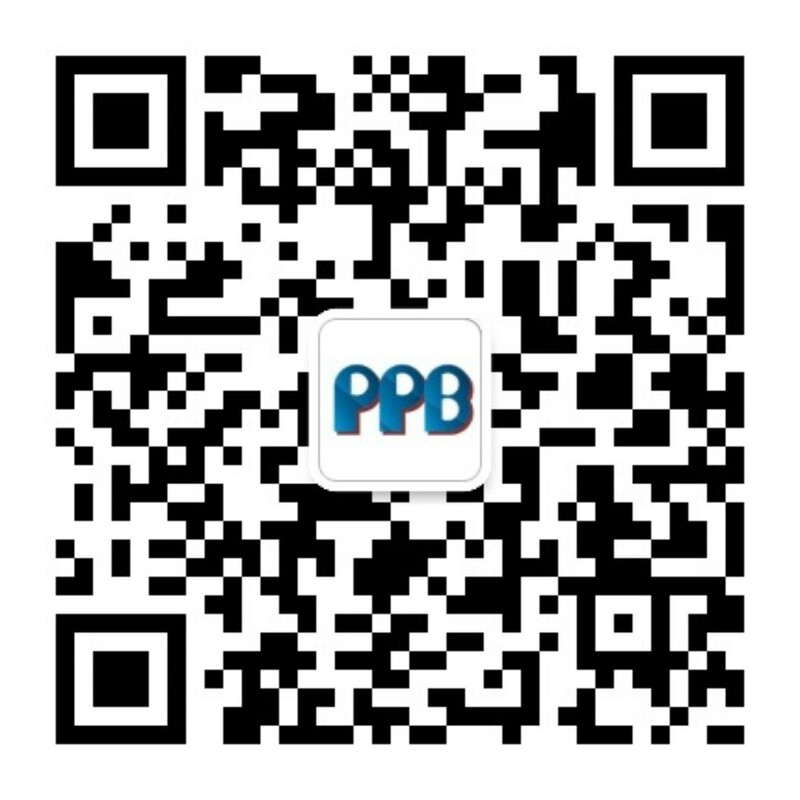 This advantage of PPBosun is a strong guarantee to customers for providing high-quality and high-level technical services.